Natural Minoxidil Alternatives | Do They Work As Well? 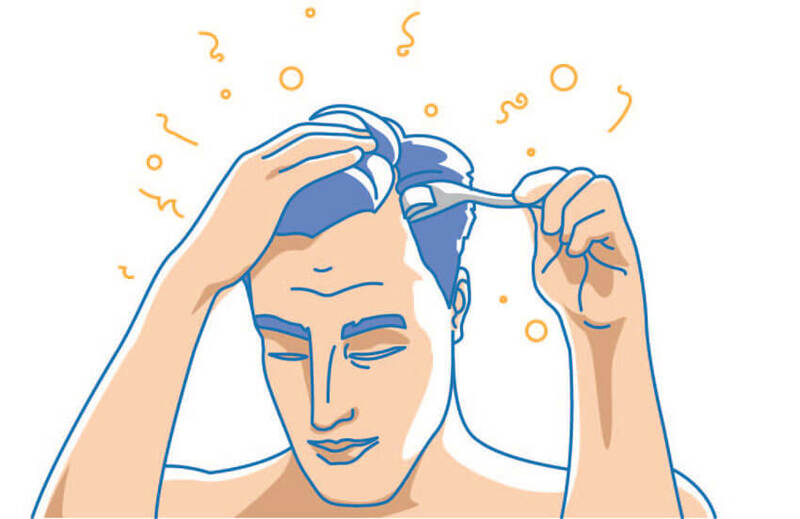 Minoxidil, commonly sold under the trade name Rogaine, has long been held as the “gold standard” for topical hair regrowth treatments. Yet there are alternatives touted as “safe,” “natural,” and “effective,” by many online sources — but are they, really? This article will delve deep into the research to determine which, if any, products can … Read moreNatural Minoxidil Alternatives | Do They Work As Well? Best DHT Blocker Shampoos | What You Need to Know! DHT plays an important role in hair loss. We know from studies such as this and this that when men lack DHT due to castration in early life they never go bald. Those same men when later injected with testosterone begin to show early signs of hair loss. DHT is created from testosterone via enzygmatic … Read moreBest DHT Blocker Shampoos | What You Need to Know! Natural Shampoos | Are They Better for Your Hair? Humans evolved without the need for shampoo so, for our hair, this daily cleansing ritual of shampooing can actually end up doing more harm than good. The hair and scalp produces its own protective oils to protect the hair from drying out and splitting. These oils also protect the scalp from drying and other skin … Read moreNatural Shampoos | Are They Better for Your Hair?